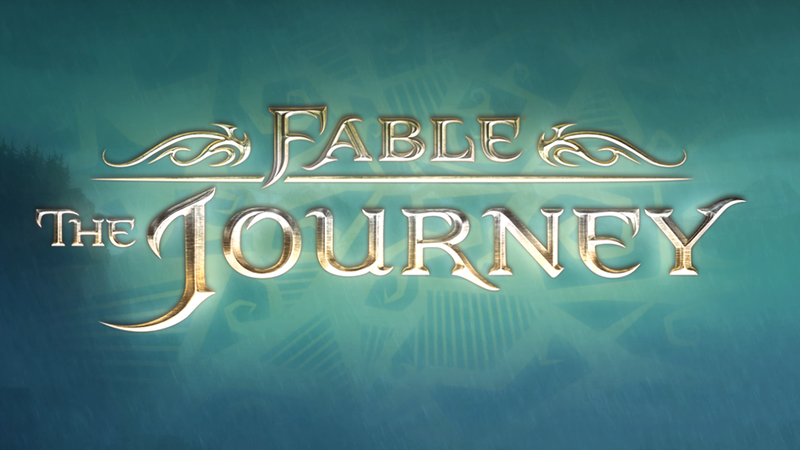 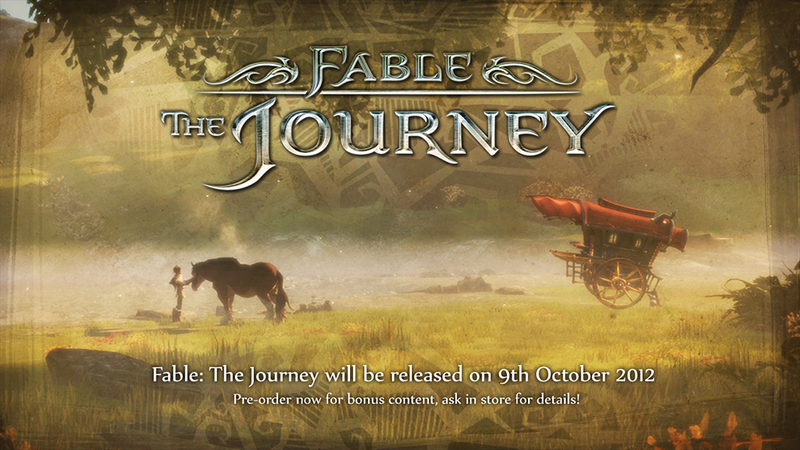 I was the lead UI artist on Fable: The Journey. 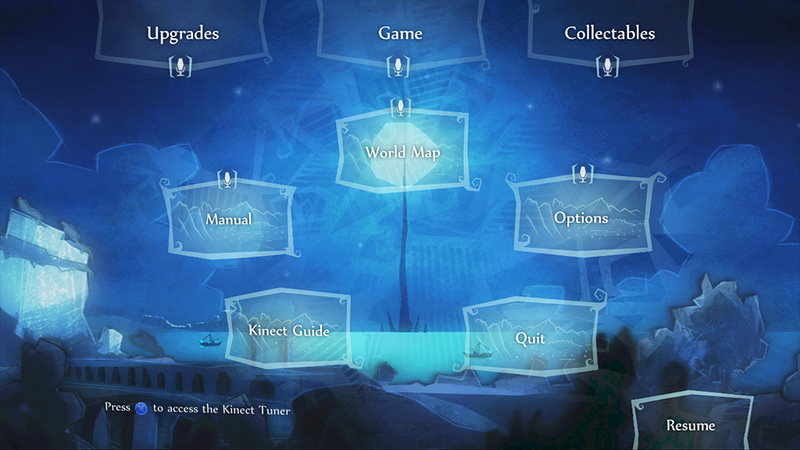 I was tasked to define, concept and implement the visual style of the game frontend and GUI and to mentor and direct junior team members, as well as provide UX and Kinect expertise. 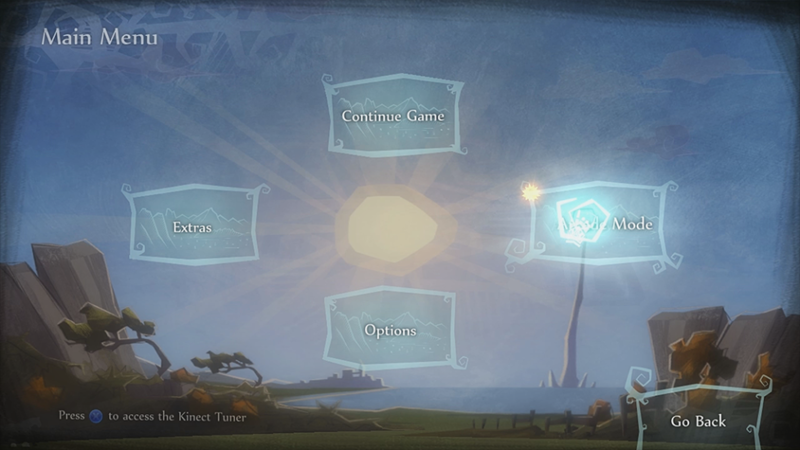 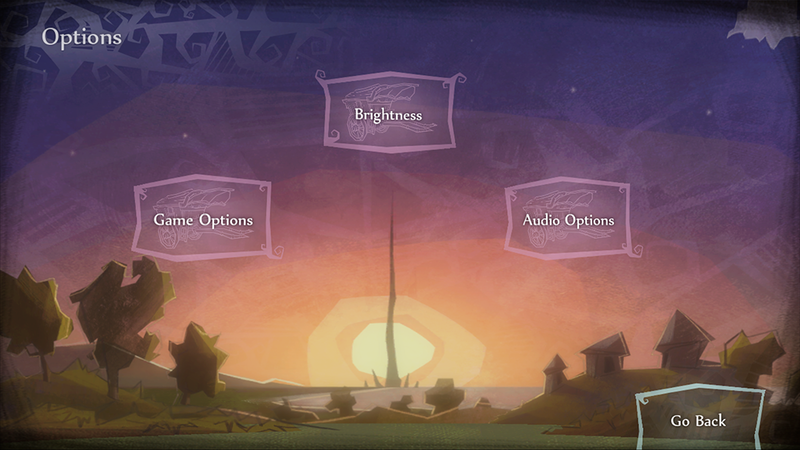 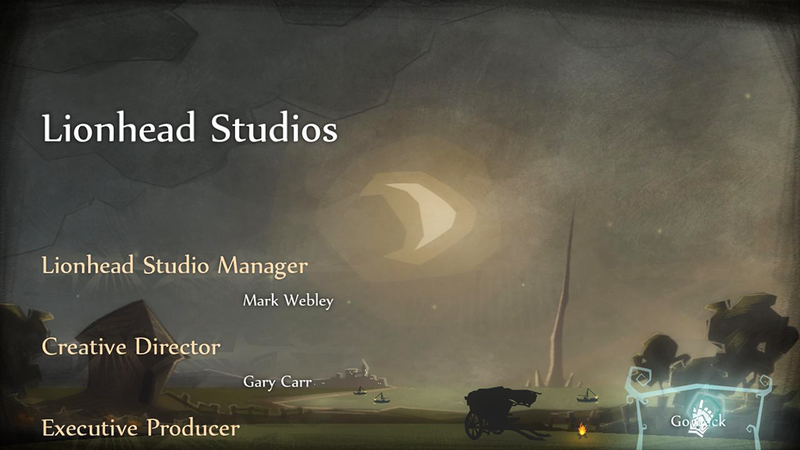 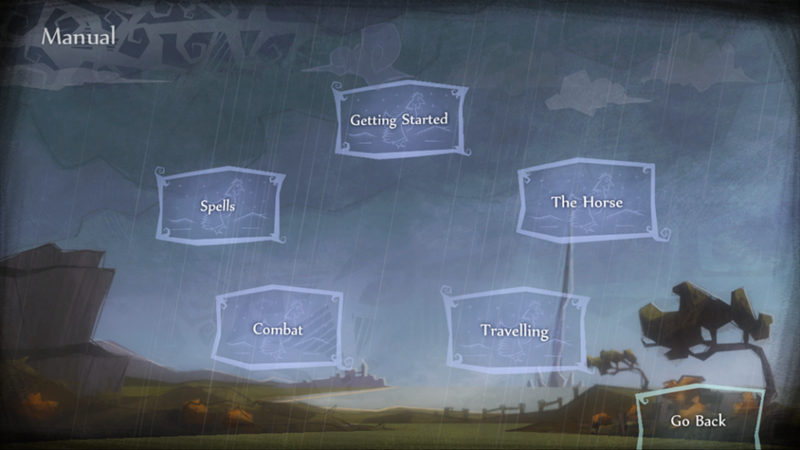 The game frontend takes a narrative approach, with each screen representing a little vignette of the life in the world of Albion. The visual style, similar to a cardboard puppet theatre, and the scenes depicted in the various screens try to capture the charming, quirky humour typical of the Fable franchise, as well as emphasise the bond between the hero Gabriel and his horse, Seren.